Castle in Lida city, 1323. 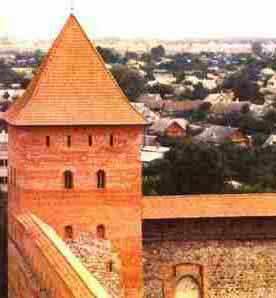 The city of Lida's rich historical and traditional past has. Welcome to the web page of the Cultural and Educational Group "Pawet". The aims of "Pawet" are to promote the rich historical and cultural traditions of the city Lida and environs and preserve ancient cites and monuments of historical significance for generations to come.